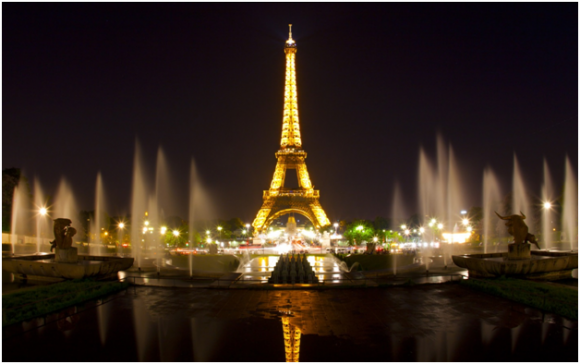 France is one of the most visited countries in the world. When you think of France, you think of fine wine, gourmet food, great cheeses, fine fashion, the joyful Paris, the Louvre, charming Frenchmen and chic French women. France has something for everyone, from food, fashion, education, arts, culture, and architecture to nature. The Sorbonne has long been a favoured institute for many Americans and others around the world. The Eiffel Tower and the Louvre, the Champs de Elysees, the Bordeaux wine country and the French Riviera are all top tourist attractions in France. 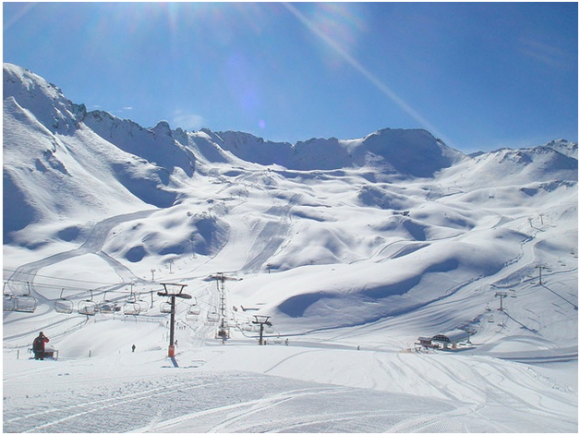 The French Alps offer a different kind of thrill and beauty, which make them great for a ski holiday. The coastal areas consist of Brittany, the Cote d’Azur, and Cannes with their own unique sense of beauty. The Lyons and Loire valleys are picturesque, with gently rolling cultivated lands and dotted with châteaux that draw millions of visitors every year. If you’re travelling to France from the UK, it is better to take your car, so that you can enjoy the country at your leisure. Go ahead and book your ferry to France for an unforgettably beautiful holiday! The best thing about driving your car to France when it comes to a ski holiday is the fact that you can easily fit your whole equipment in your vehicle, without having to worry too much about it. Until very recently, France had the most influence in international affairs, and French was the most widely used language in the world. The French formulated the first Declaration of the Rights of Man, after which almost every such Proclamation or Declaration has been modelled. No wonder we all have a Gallic fixation even today. We are eager to experience anything French, and where better to do so than in France? Depending on the areas and the season when you are planning to visit France, driving can go from smooth to totally hectic. If you’re planning to drive around in France, familiarize yourself with the French roads and labelling systems. You can try and get around a lot easier in the weekends if you opt for the ‘Bison Fute’, literally meaning cunning bison, which will help you to bypass traffic jams and drive through back roads, also avoiding the toll booths. What would France be without Paris? Since you are travelling by car, you might consider pausing your ski session and paying a short visit to the City of Lights as well. When the Eiffel Tower, the Arc de Triomphe and the Louvre are lit up against the night sky, you can see why visiting Paris is a good idea. It is one of the most beautiful cities in the world, and is a fashion Mecca.